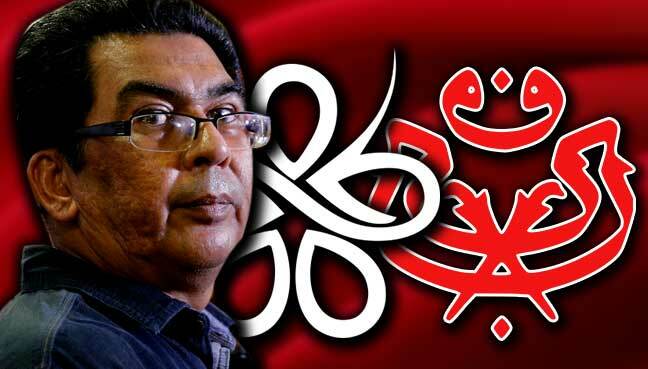 PETALING JAYA: There are concerns that Umno’s influence is creeping into Parti Pribumi Bersatu Malaysia (PPBM) as most of their members are formerly from the dominant Barisan Nasional party, said PPBM supreme council member Kamarulazman Habibur Rahman. This is troubling the PPBM hierachy as Umno is seen as the party’s No.1 enemy. Kamarulazman said members in the three-month-old party came largely from Umno and they have brought their baggage with them – the very culture that PPBM founding members swore to eradicate. “It is true that negative elements from Umno are seeping into PPBM. I’m worried about this because right from day one, we said we want to be different from Umno. “Mind you, plenty of those who are and have left Umno to join us came for positions which they did not get in Umno. 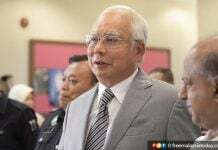 “But that’s not good for the party, and I’m worried those coming in are the ones who are of low quality, which may end up making PPBM worse than Umno,” he said to FMT. Kamarulazman also expressed concern over the direction of the party now, as decisions appeared to be made without the knowledge or agreement of the leadership. He warned PPBM leaders to nip the problem in the bud, reminding them that the party had promised to put the interests of the public and the country ahead of individuals. 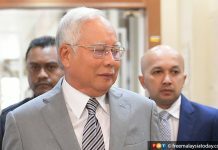 “We talked about moving away from the negative political norms in Malaysia but all of a sudden, we are now heading towards the same direction as the previous political culture. 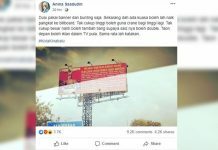 Kamarulazman’s comments came following the party’s decision to remove one of its seven founding members, Anina Saadudin, from her “unofficial” post as PPBM’s Srikandi (women’s) chief. Anina yesterday told FMT she was informed of this decision by PPBM’s deputy president Mukhriz Mahathir and secretary-general Shahruddin Md Salleh, who said she was never officially appointed to the said post to begin with. “Internal politics are not going to help the party. And as far as we are concerned, since the formation of PPBM, we know her (Anina) as the Srikandi chief. “In fact, every time we go on stage we introduce her as Srikandi chief. These included the chairman (Dr Mahathir Mohamad) and the president (Muhyiddin Yassin). “Whatever decision the party makes should be seen as progressive and as something that is good for the future of the party.